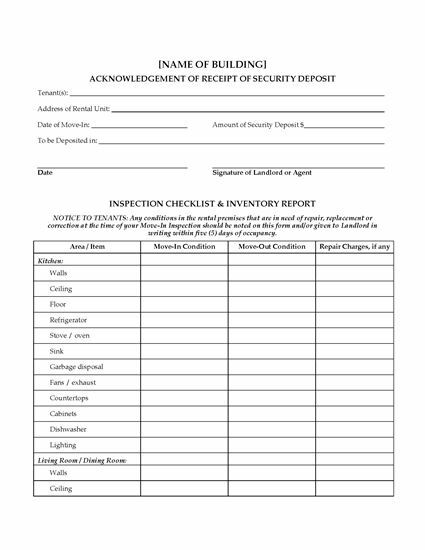 Record the condition of a rental house or apartment at the beginning and end of the tenancy with this Rental Premises Inspection Report form. The Report Form should be completed by the landlord, agent or property manager during the walk-through inspection of a rental premises with a new tenant prior to the beginning of the tenancy, and again when the tenant moves out. The Report details the condition of fixtures, appliances, flooring, windows and doors, and the general condition of the premises overall, as at the move-in and move-out dates. 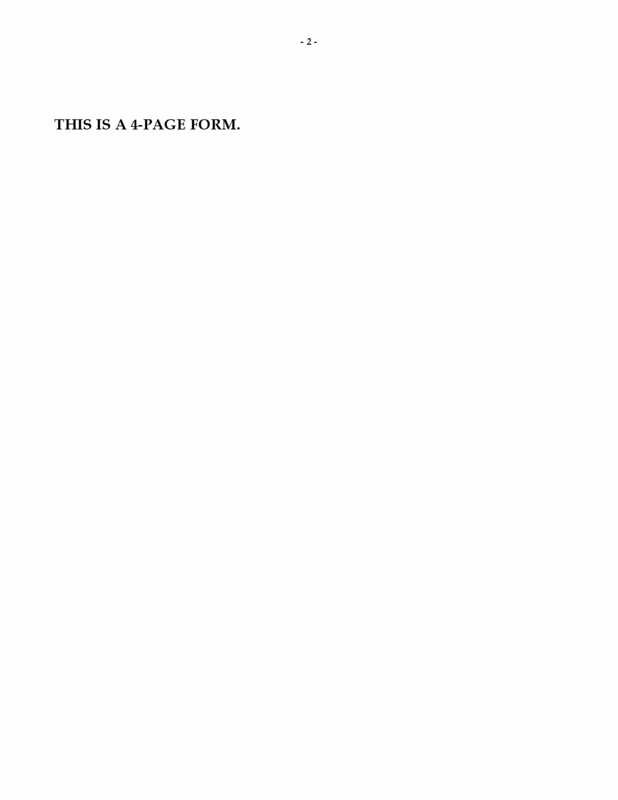 A copy of the report must be provided to the tenant within a reasonable time after moving in (check your local landlord-tenant laws to find out the exact number of days, which is usually less than 10 days). The form includes a Security Deposit Refund Statement, to detail any amounts being retained by the landlord at the end of the tenancy. 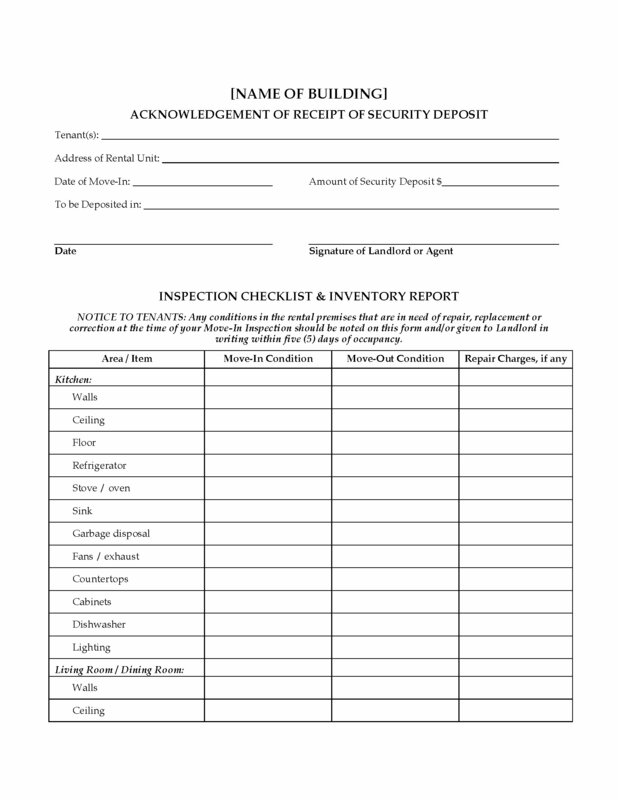 This Rental Premises Inspection Report form is easy to fill in and to customize for your needs.